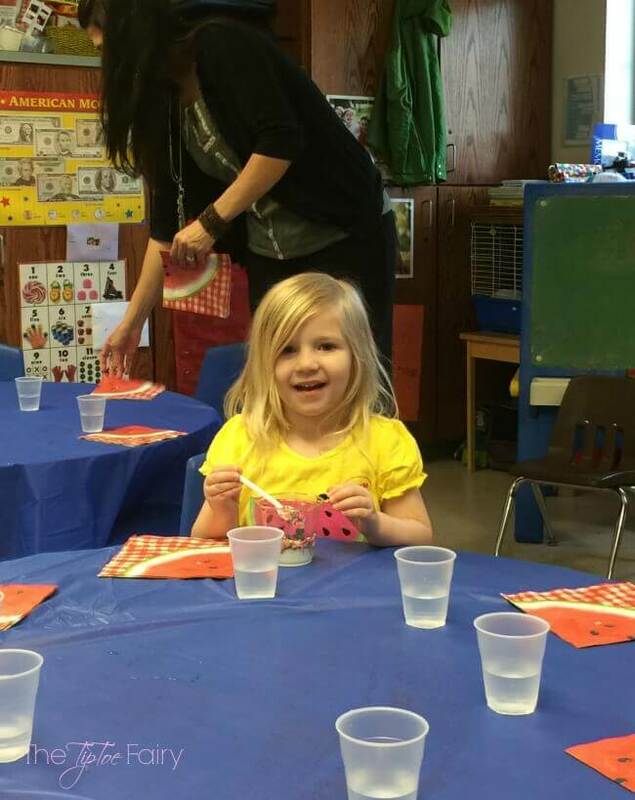 Yesterday was the very last day of preschool for my sweet girl. My older kids don’t always like to give their teachers gifts, but I make sure the preschool teachers know how much I appreciate them for all they do for my children. 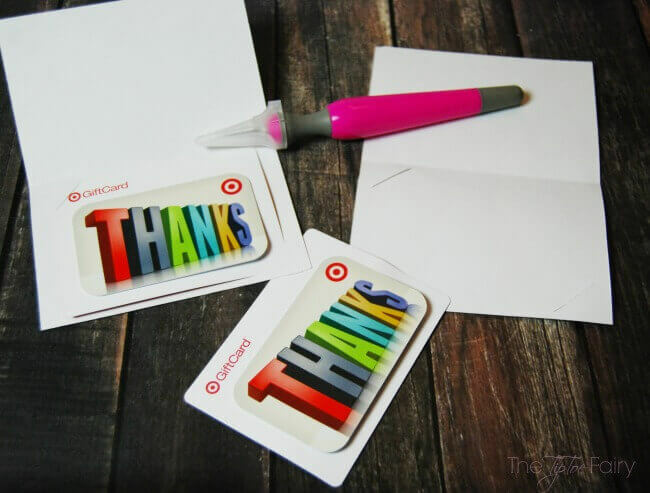 Gift cards are a perfect gift and these Teacher Appreciation Printables make it easy! They got to make homemade ice cream with their teachers for their end-of-school party! Even though it’s the end of preschool, we’ve decided to keep her at the same private preschool for kindergarten next year. She’s still very attached to mommy, and I think it will be a much easier transition from 2 day a week preschool to every day kindergarten when it’s just half day kindergarten. I love to make and bake things, but I’ve come to realize that gift cards are so much better. If I was a teacher, I would probably much prefer gift cards for supplies or even for a treat. We all have different styles and tastes, and I’d hate to give them something they wouldn’t enjoy. This year it was Target gift cards because who doesn’t love Target? After I dropped Molly off at school I grabbed some “Thanks” gift cards at Target. I’m thinking everyone else had the same idea because Target was seriously low on gift cards that did not involve babies. 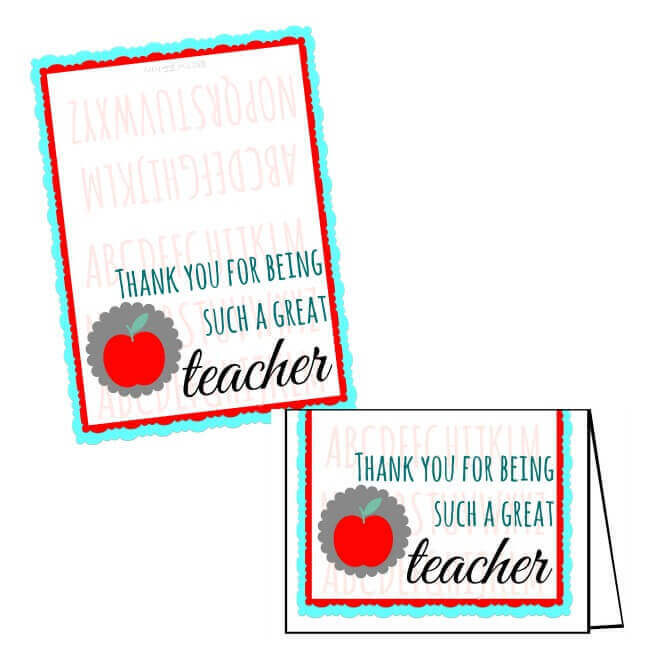 Then, I went home to whip up some Teacher Appreciation Printables. You can click on the image to download your own copy of the PDF. Each printable has two cards per page, and they’re a perfect fit for gift cards. I printed it on plain white cardstock. Then I scored some diagonal lines to hold the gift card in place. I chose to fold my cards over, but you can keep it flat and just score some slits to attach the gift card on top. You could also use glue dots, but mine were missing in action. What do you like to give at the end of the year for teacher appreciation? 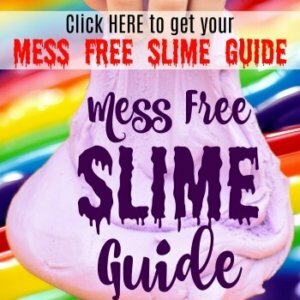 Thanks for the awesome printable! Our last day of school was yesterday, but I’m pinning it for next year. That is a sweet idea. Love the printables. You come up with the best ideas! That is such a cute printable! Love this printable! Gift cards really are the way to go. And Target is always a hit! What a great idea. I would love to receive that if I was a teacher. We have to wait almost a full month till the school ends. I really like the idea of gift cards as teacher appreciation gift. That way every teacher can get what they want or need. Awww, that’s definitely a sweet gesture. What makes the printable great is that it’s personalized and I’m sure it will be greatly appreciated by teachers. It has been a long time since we have done teacher appreciation gifts. I love the printable that you made for the gift card, it makes it more personal. This is such a cute printable! Saying thank you to my kid’s teachers is really important to us. I only have a small idea of what they accomplish in a day, let alone all year long with a class full of craziness! This is great! The template is actually very well done. I really like the colors, and how fun it is. What a nice printable option. Thanks for sharing. This is an awesome idea indeed for teachers. My kids used to bring an apple to school on the last day. I think the teachers would like a card better. Thanks for sharing.